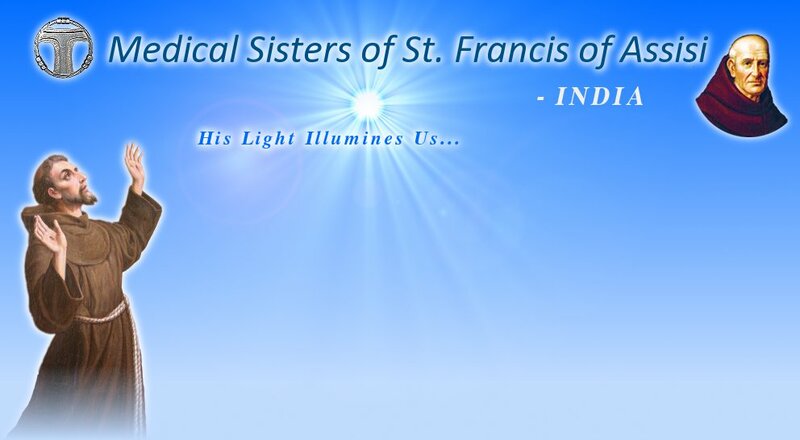 We are an international community of women religious hailing from multi-cultural-linguistic setting striving to live our Gospel life, in the spirit of St. Francis and St. Clare of Assisi. We live our vocation following the Rule and Life given by our holy Father Francis. We commit ourselves to God and to His people by witnessing our life observing the evangelical counsels. By our religious profession we enter into a deep relationship with God and are interdependent on each other through a permanent bond of relationship with our community. In the spirit of Fr. Christopher Bernsmeyer OFM, our founder and our founding sisters, our mission is to bring God’s healing love to the poor, the sick and the needy (General Constitutions). It is our deepest thirst to remain vibrant, relevant and become adapted to the culture and ethos of each land where we live.